Experience high tea like never before at Samsara Ubud. The tranquil retreat set in the lush tropical jungles of Ubud offers a brand-new Traditional Balinese Afternoon Tea package inspired by the island’s flavours and culture. 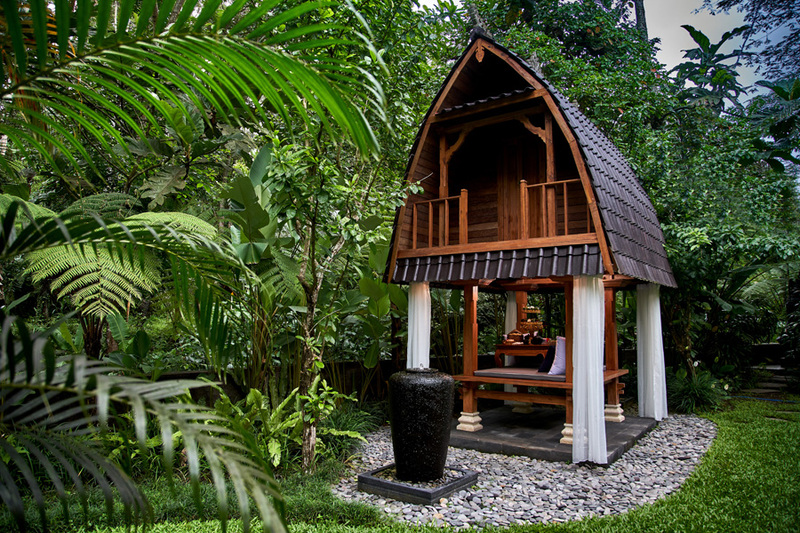 Immerse yourself into a day of rich flavours and afternoon delight at Samsara Ubud. The luxurious resort now offers a stimulating Traditional Balinese Afternoon Tea package where tradition and culture meets exquisite modern style. 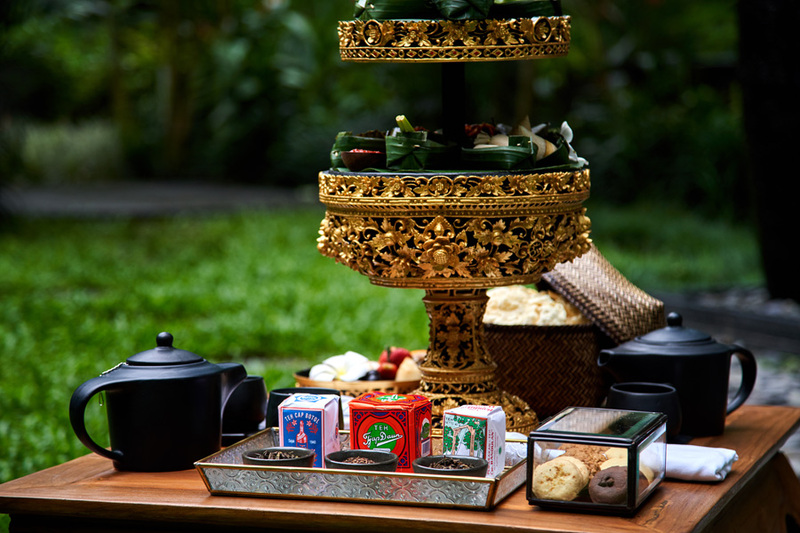 Absorb the serene vibes of the tropical haven and unwind as you enjoy a relaxing afternoon high tea with an eclectic selection of traditional Balinese treats, sweets and teas. Crafted with passion and dedication by Chef Iwan Sutrisno and his culinary team, the Traditional Balinese Afternoon Tea offers an array of delicacies from seasonal specialties to a collection of local loose leaf teas, perfectly merging tradition and culture with a contemporary Balinese approach. In true traditional fashion, the Balinese delicacies are served on a wooden dulang, a traditional wooden platter on a stand commonly used to serve food and fruits. 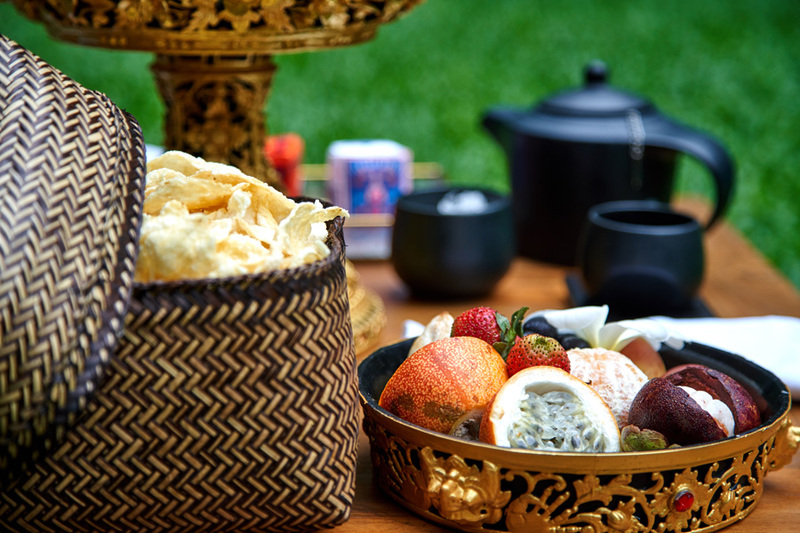 The Traditional Balinese Afternoon Tea package serves a collection of savoury treats, sweet desserts and fresh fruits. 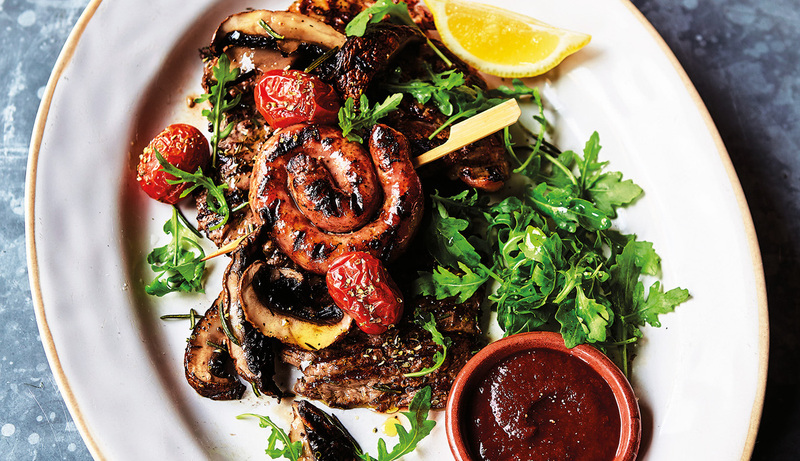 Delight in all-time favourite Balinese snacks such as Sate Lilit (grilled minced seafood or chicken wrapped on a lemongrass stalk), Tum Ayam (steamed spiced chicken wrapped with banana leaves), and Perkedel Jagung (sweet corn fritters), where every bite is rich in flavour, nourishing and true to Bali. Indulge in all the sweetest things with a selection of Balinese sweets, combining a vibrant assortment of coconut, palm sugar, glutinous rice and bananas in delectable treats including Laklak (rice-flour muffins with palm sugar caramel), Bubur Injin (black rice pudding with coconut milk), Sumping (steamed rice cake in banana leaves), Dadar Gulung (pandan crepes filled with sweet coconut), Wajik (Balinese sweet glutinous rice cake), and many more. To bring the experience to full circle, enjoy a freshly brewed pot of tea with a fine selection of local Balinese loose leaf teas. Set at the outdoor venue of Jineng, relish in a fantastic afternoon surrounded by mesmerising sights, peaceful ambience and an abundant amount of scrumptious afternoon indulgence.